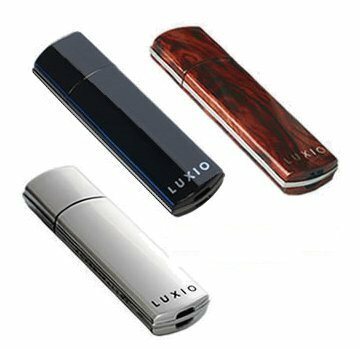 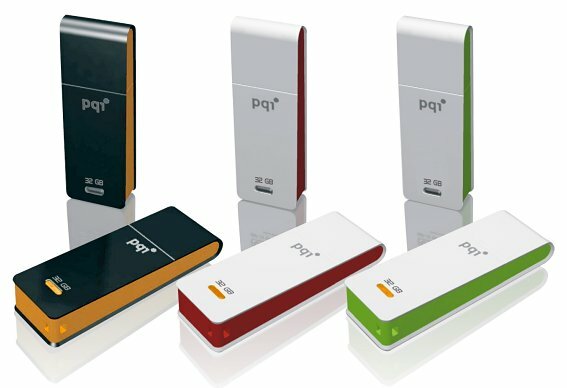 To conclude our series on 32GB flash drives we look at models by PQI, SanDisk, Super Talent, Transcend and Verbatim. 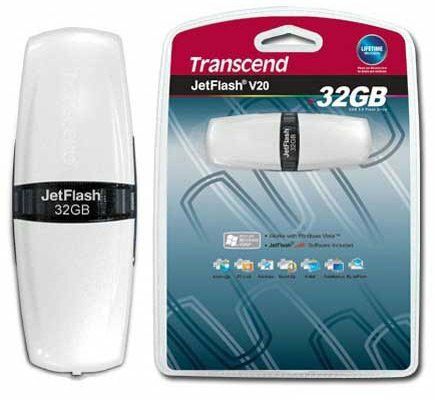 All in all solid computer brands who bring up the total for this capacity to 41 flash drives. 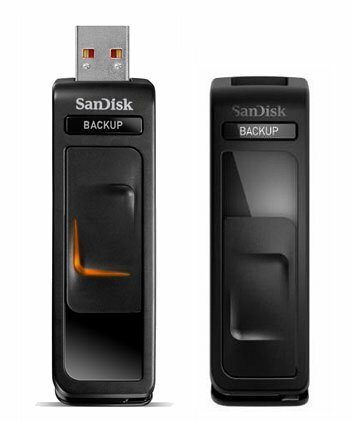 Of course this list may not be incomplete and future 32GB models may be added – so make sure to check back for updates. 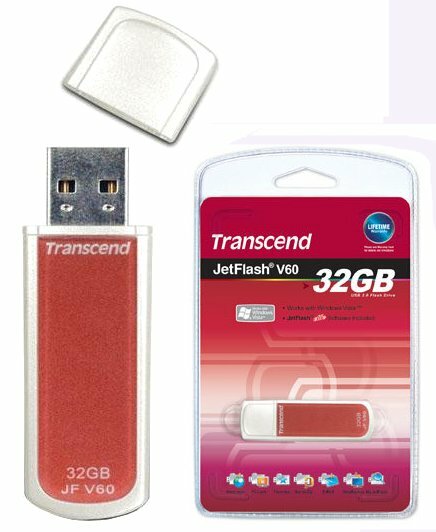 As always, you can find out how many files you can store on a 32GB flash drive by checking the table below. 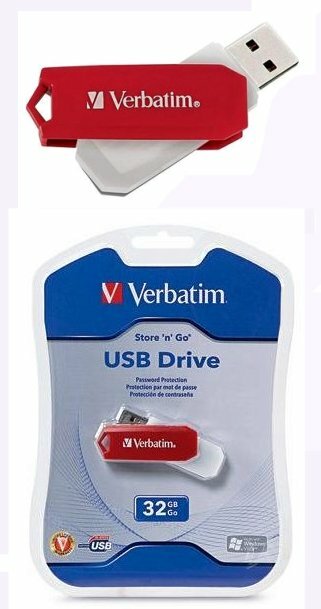 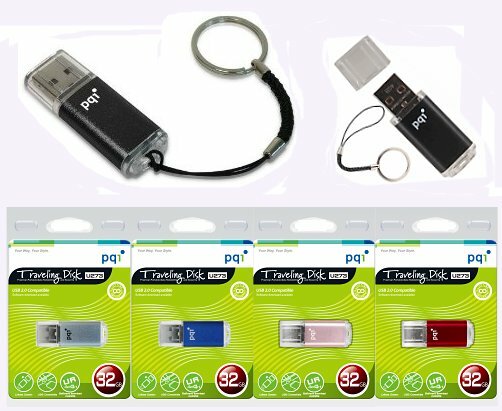 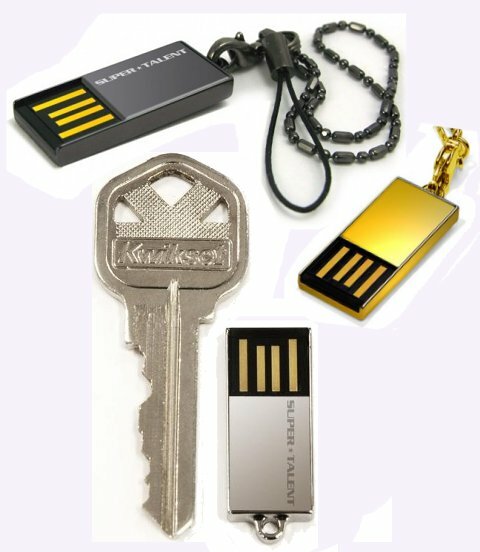 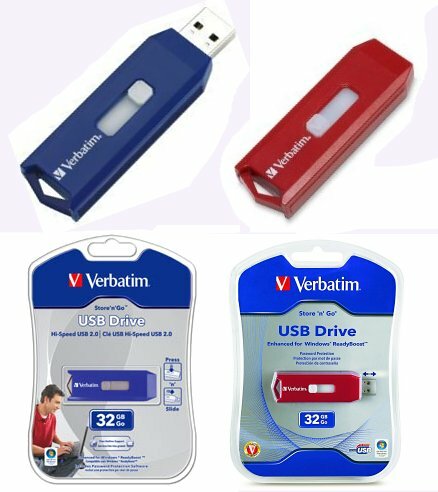 For previous posts on the 32GB capacity click here: part I / part II / part IV / part V.
Do the 4gig Verbatim USB flash drives have the password security feature OR just the 32 gigs devices that they manufacture? 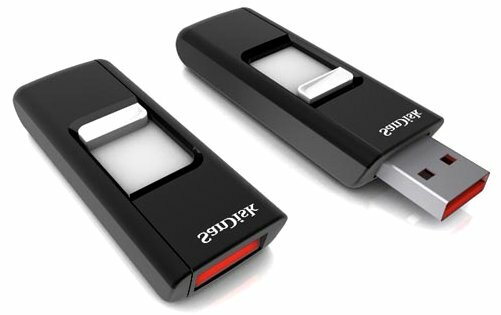 Malik, the password protection comes with any capacity. 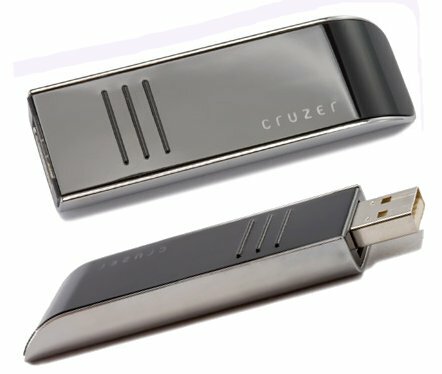 Either directly on the device or offered as download.